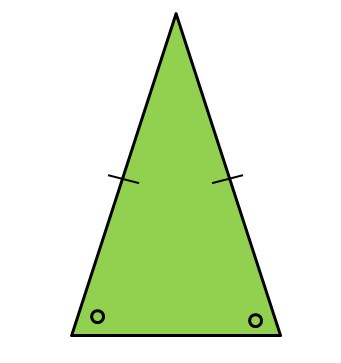 Construct an Equilateral Triangle given one side length - In this question it will test your knowledge on equilateral triangles and the properties of equilateral triangles. Attempt the question first. For a detailed explanation on the principles of the question and demonstration on how to complete the question follow the link directly below. 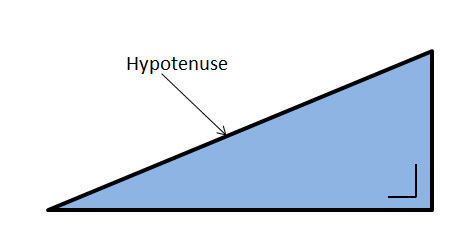 Construct an Isosceles Triangle given the base length and the Altitude - In this question it will test your knowledge on Isosceles triangles and the properties of Isosceles triangles. Attempt the question first. For a detailed explanation on the principles of the question and demonstration on how to complete the question follow the link directly below. 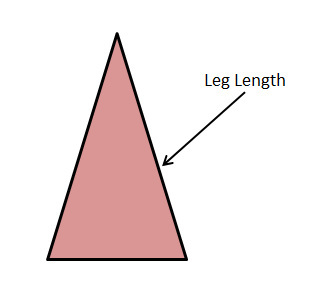 Construct an Isosceles Triangle given the length of the leg and the Apex angle - In this question it will further test your knowledge on Isosceles triangles and the properties of Isosceles triangles. Attempt the question first. For a detailed explanation on the principles of the question and demonstration on how to complete the question follow the link directly below. 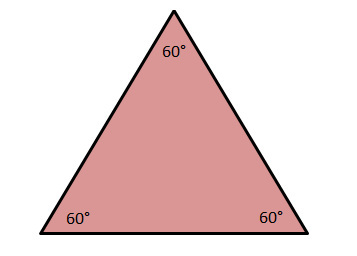 Construct a triangle containing the angles 30°, 60° and 90° angles give the hypotenuse - In this question it will test your knowledge on Right Angled triangles and the properties of Right angled triangles. Attempt the question first. For a detailed explanation on the principles of the question and demonstration on how to complete the question follow the link directly below. 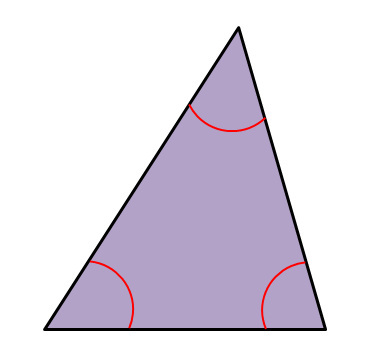 Construct a Triangle given the three side lengths- In this question it will test your knowledge on triangles in general and on scalene triangles. Attempt the question first. For a detailed explanation on the principles of the question and demonstration on how to complete the question follow the link directly below. 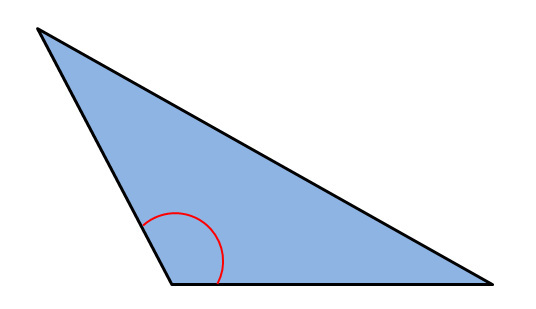 Construct a Triangle given the base line length and the the two base angles - In this question it will further test your knowledge on triangles and the properties of triangles. Attempt the question first. For a detailed explanation on the principles of the question and demonstration on how to complete the question follow the link directly below. 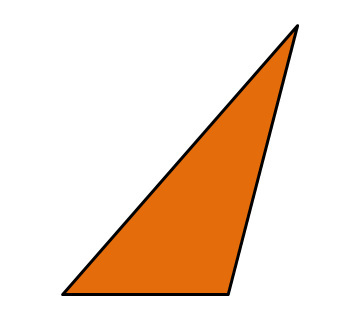 Construct a Triangle given two side lengths and the angle between those two lines - In this question it will further test your knowledge on triangles and the properties of triangles. Attempt the question first. For a detailed explanation on the principles of the question and demonstration on how to complete the question follow the link directly below.